Demo Mix of the, soon to be released, second volume in the Tone Science series - Tone Science Module No.2 Elements and Particles. music made with Modular Systems! in the Parallel Worlds track, i used my Doepfer A100 / Eurorack and Serge modular systems. 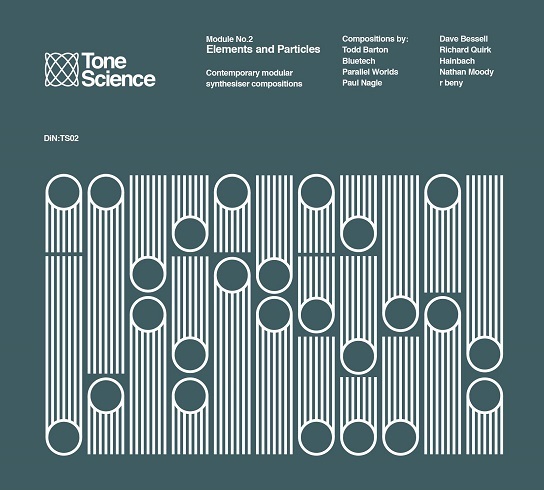 Tone Science Module No.2 Elements and Particles is now available on CD / download from the DiN Bandcamp store.